WR Donald Gray Jr (@DonaldGrayJr_6) is set to join #TSLShowcase in Miami next month! 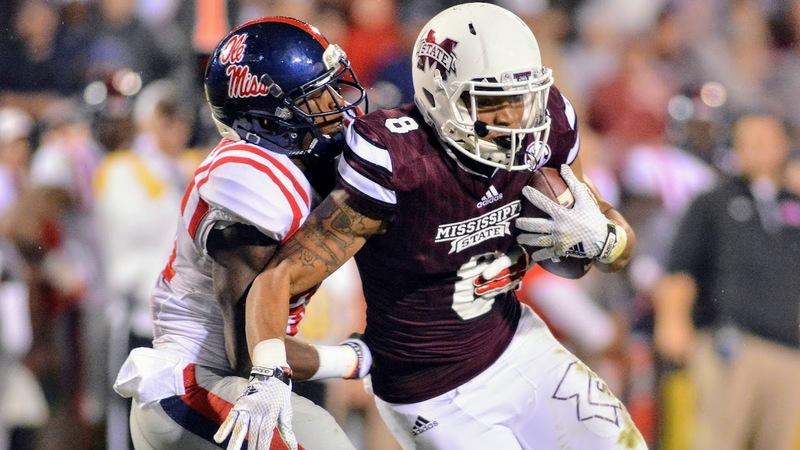 The former @HailStateFB captain started caught 86 balls for 1,309 yards and 10 touchdowns in his college career. He spent time with the @nyjets earlier this year. Previous TSL Alum TE David Grinnage Promoted to Jacksonville Jaguars Active Roster! Next TSL Alum WR Blake Jackson Signs with Cleveland Browns Practice Squad!